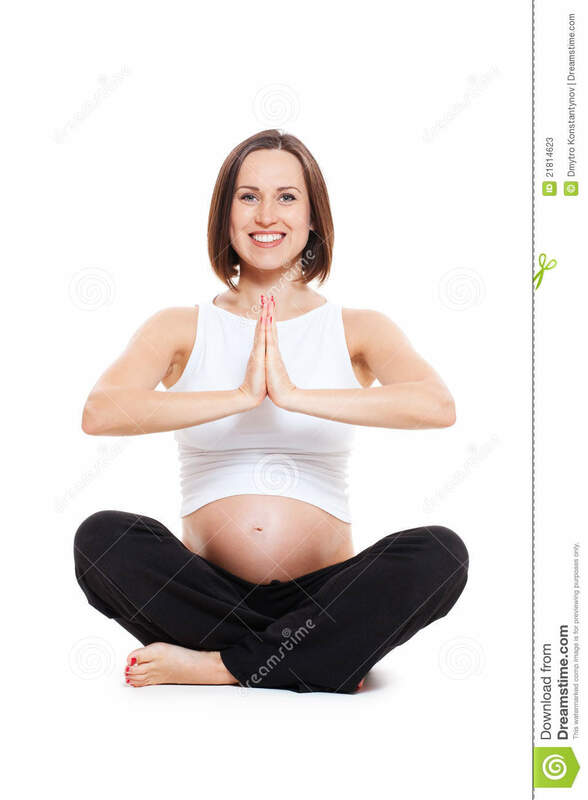 We have been waiting eagerly to get this wait-sportswear from Mamalicious home with both leggings, BRA and here sports top. 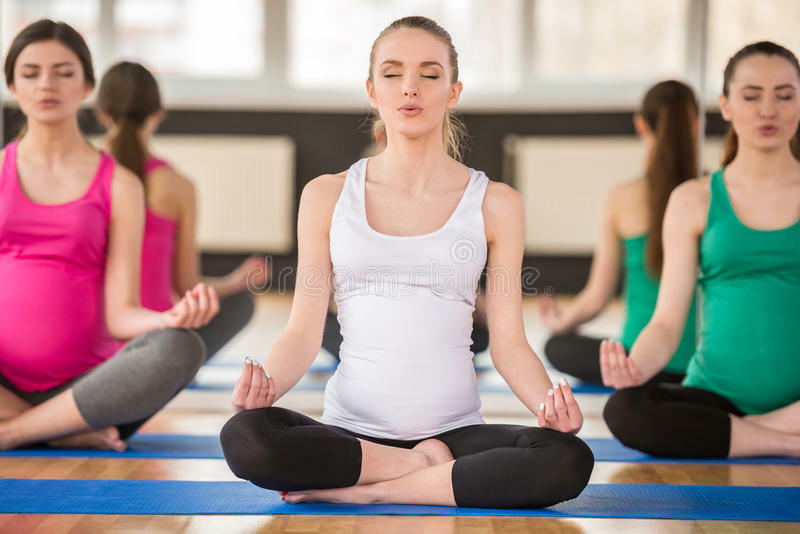 For there is not a lot to get in the market and we all know that it is good to keep the body in shape even when we’re pregnant, then you are one of those who don’t feel like just to train in an oversized t-shirt, you have here the possibility to get a super nice and delicious tank. With comfortable design and comfortable fabric, of course there are moisture wicking and quick drying. Beach Body Prep With Pilates PT! 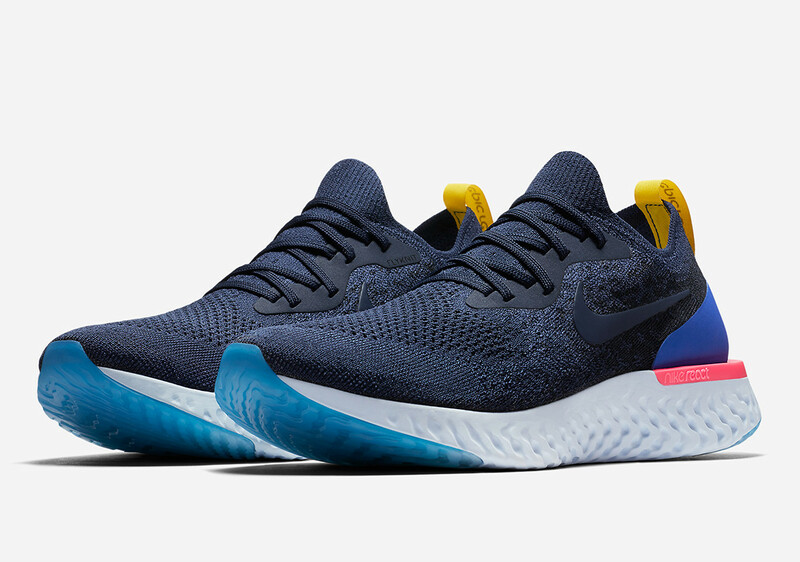 Nike Epic React Flyknit Launches!